That Sinn is a looker! 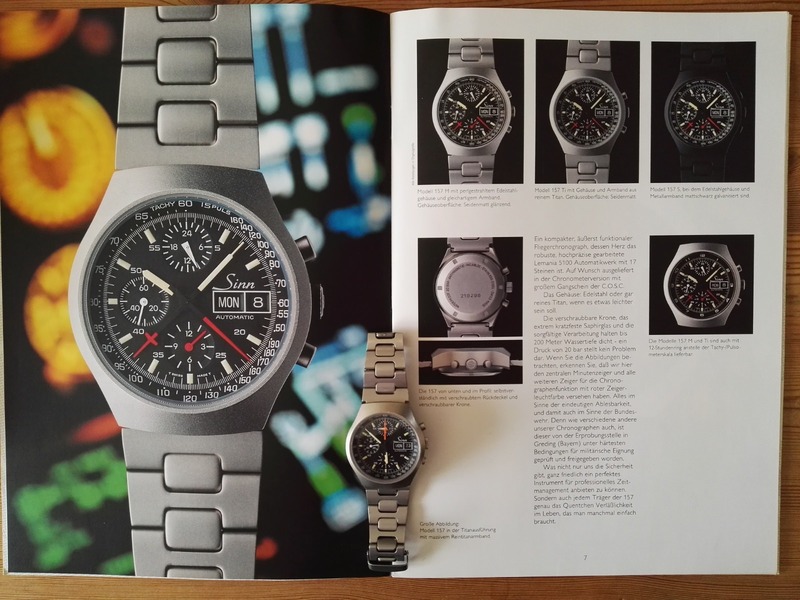 Unfortunately, the Lemania 5100 inside it was discontinued by Swatch Group in spite of protestations from a number of companies and governments. One of the most robust chrono movements ever made, it could withstand considerable shock vibration and extreme g-forces. Those that want one must find a used Sinn like this one, or a Tutima or Fortis that has one under the dial. 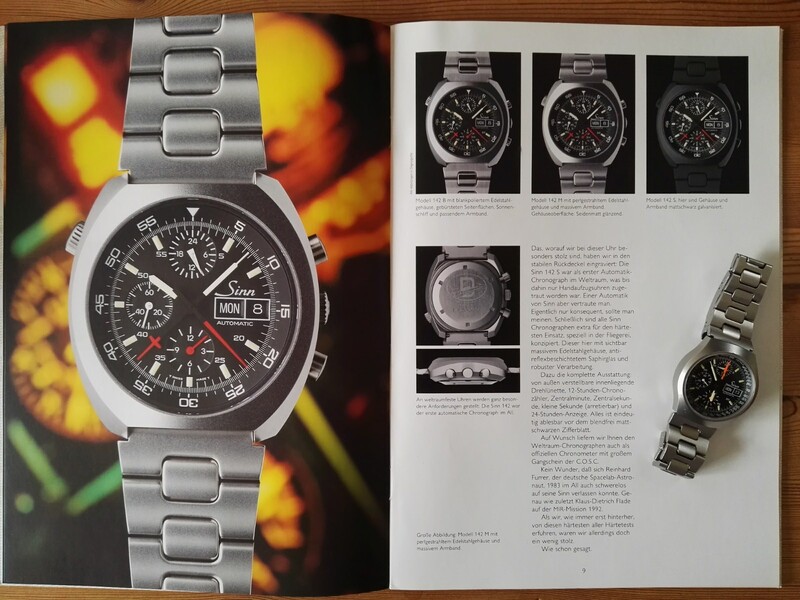 All three were using the Lemania movement for aviation and space tool watches. Thanks John for the insight. 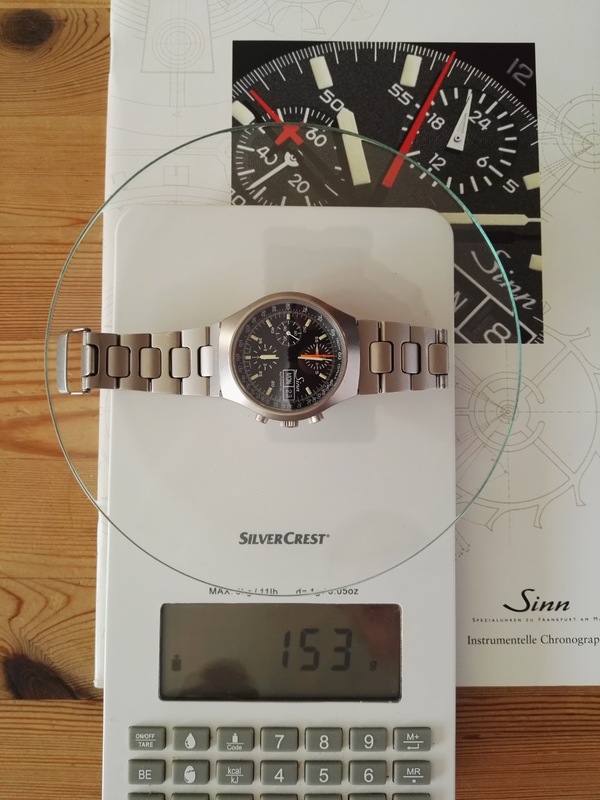 And although it's a brilliant movement you'll not find a Lemania 5100 behind a glass back. It's got a nylon/plastic type inner mount around it. It all makes sense function wise, but some say it's an ugly movement. 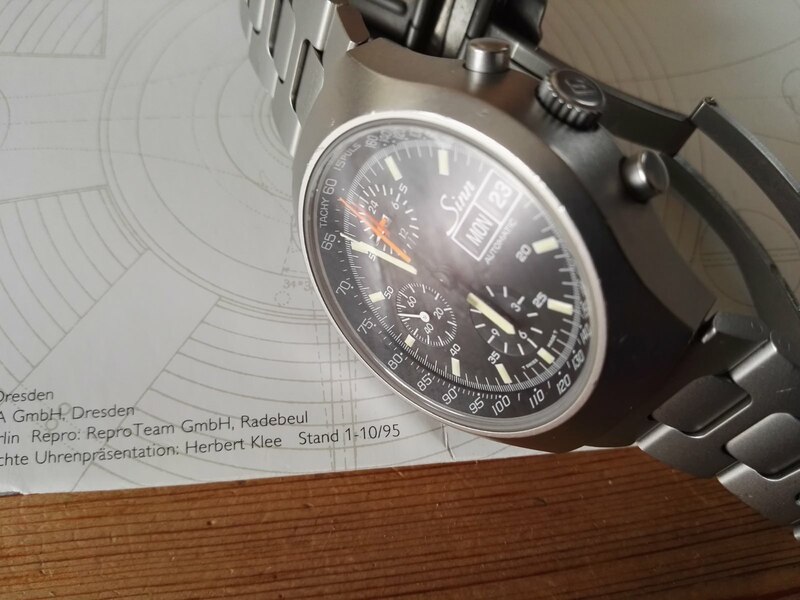 They also provided the watches for German Astronauts. Same Lemania 5100, but modified the case adding an inner bezel adjustable from the outside. I was thinking of getting that one instead, but I have small wrists and it was just too big and heavy (see technical data sheet at the end for model 142). 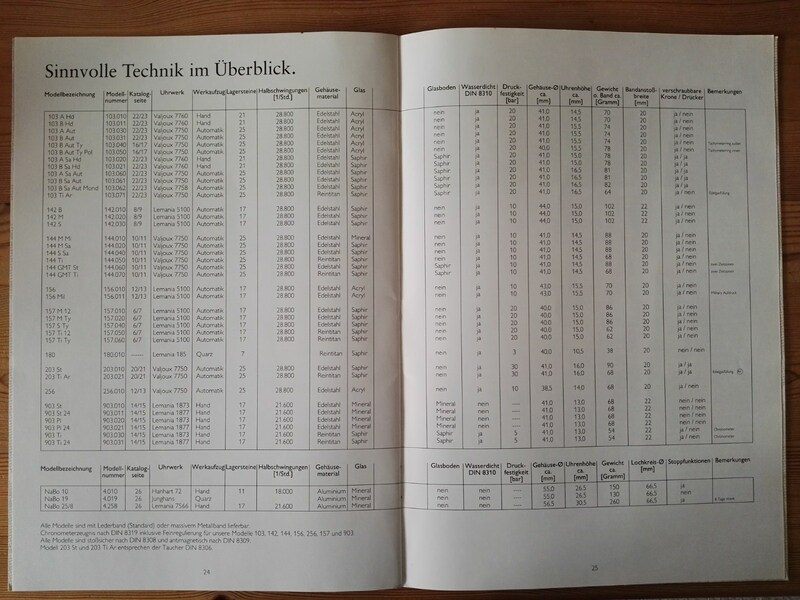 Technical data sheet for all models​ in that catalogue. Look out for my 157 or the cooler 142 model. Thanks Matt that is interesting, cool watch, looks pretty durable! 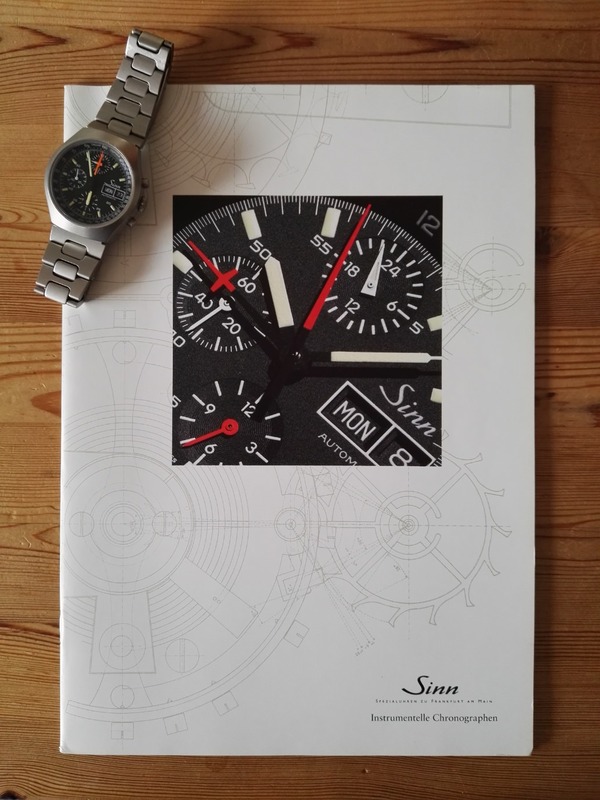 Sinn have such nice clean cool design, that would definitely be one my dress watches in the future! From the side photo that 142 does look thick, probably even heavier than yours! I don't read German, but looks like 20g more at least. 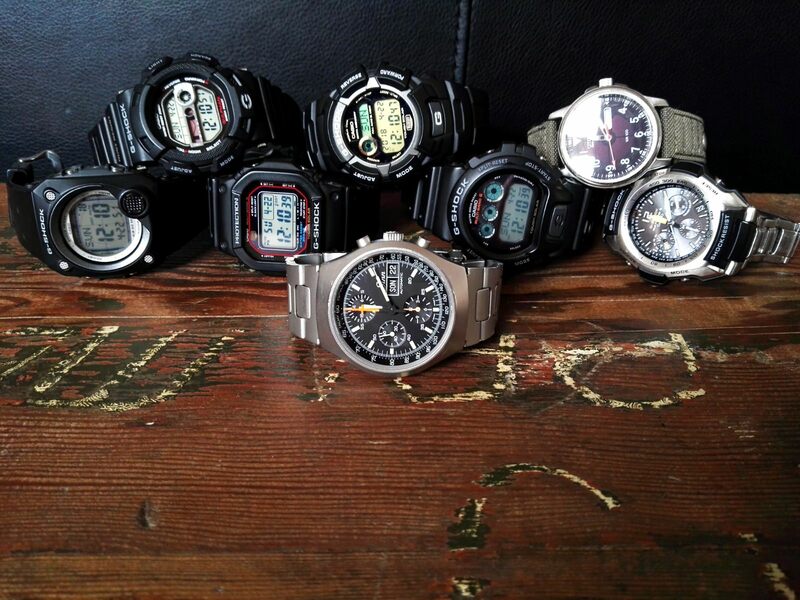 I don't think that's too terribly heavy, but compared to a G shock it's probably noticeable. Thanks for digging that out. 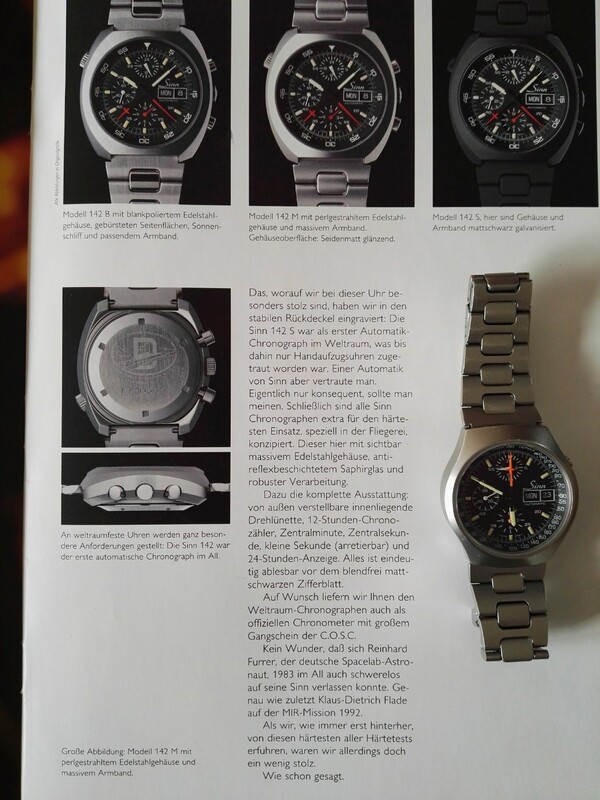 Worn and Wound had this article about the Lemania 5100 and its Delrin parts (the plastic they used) several years ago. It was, indeed, the ugly red-head stepchild and didn't lend itself to being decorated and displayed through a window on the case back that everyone could "ooh & aah" over.